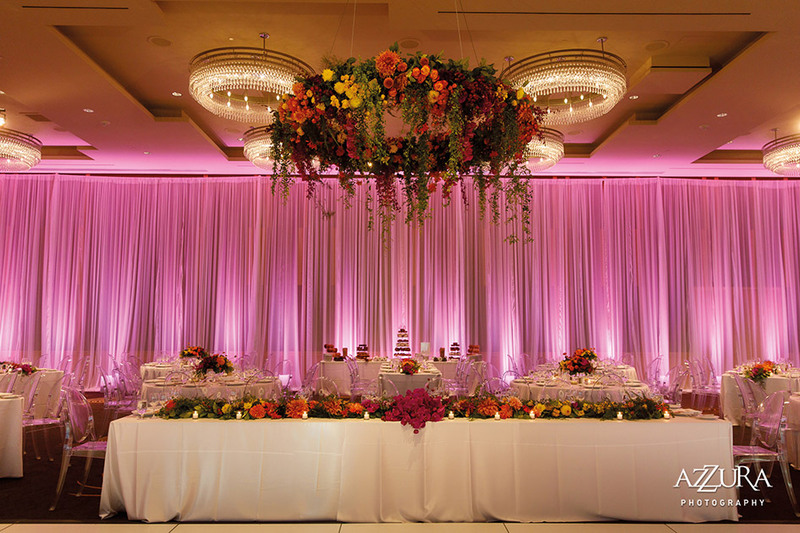 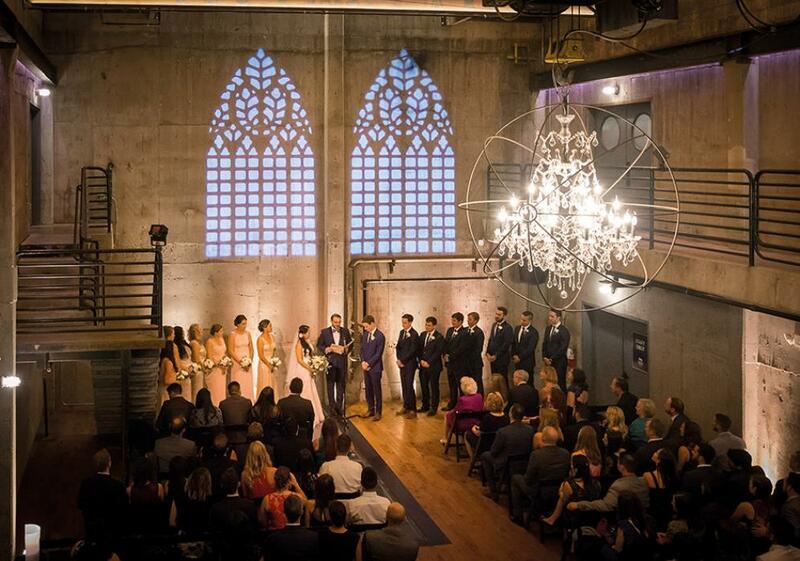 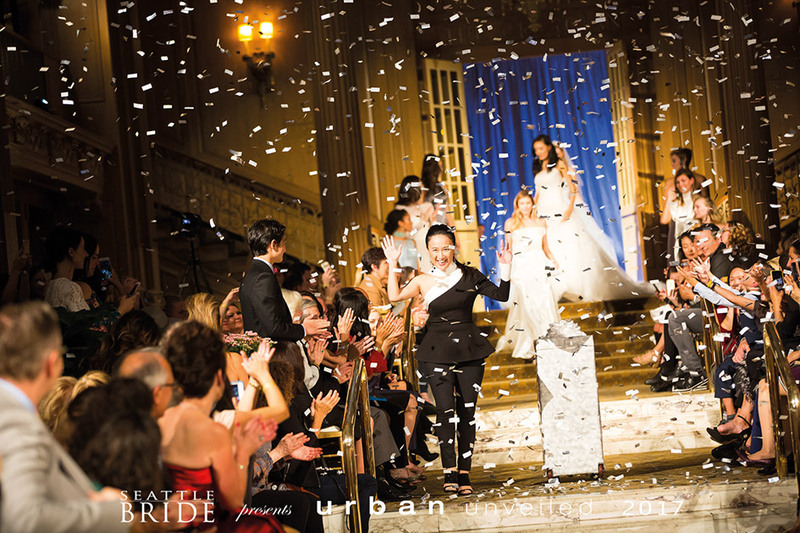 “Every wedding celebration is its own unique sensory journey,” according to Clayton Hibbert and Clea Hersperger, the co-owners and lead designers of Crimson Haze Event Lighting. 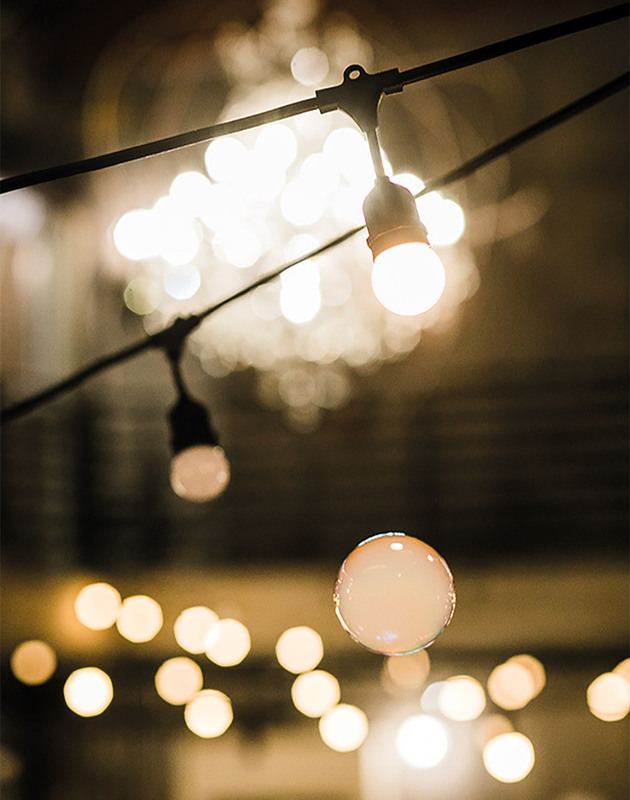 “We all understand that music can take you on an emotional ride, and we realized that lighting can carry you along in a similar fashion. 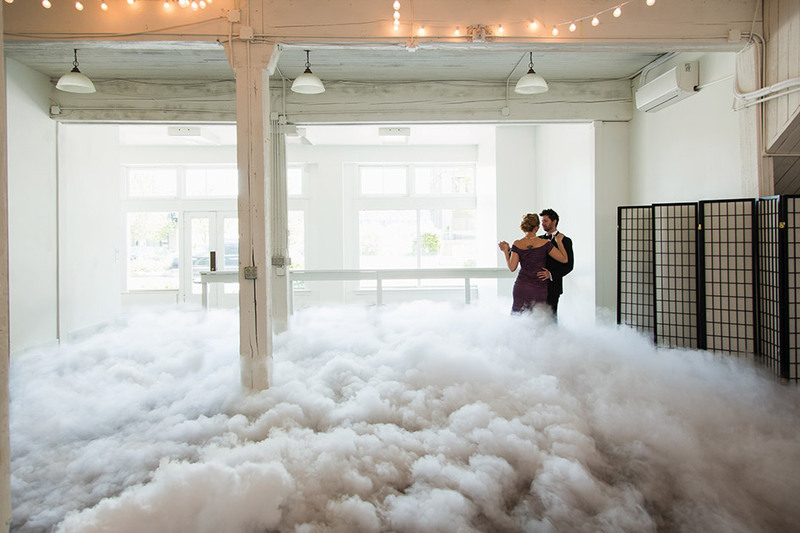 Lighting is a powerful tool to shape how you’d like a room to feel at any given time.” Here, the expert duo dishes on how this tool can be used to create a big impact on your wedding day—from dynamic lighting to dry ice bubbles.